You will be contacted in order to obtain state licenses and financial statements. We will never share your information with anyone else. 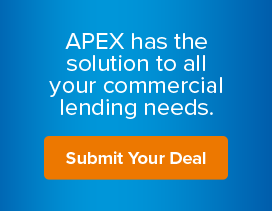 APEX is a wholly owned subsidiary of Firstrust Bank.